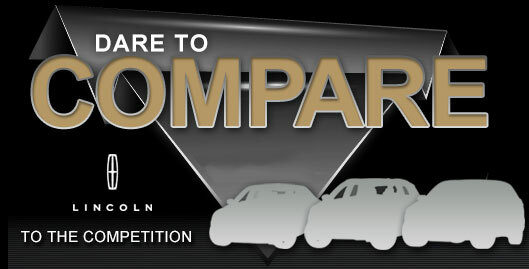 We want you to compare the most current MKZ model head-to-head with class rivals like the 2015 Cadillac CTS, Infiniti G37 and the Lexus ES 350. That's how confident we are that it's perfectly fitted for you. You'll enjoy the MKZ's long list of appealing qualities, including its budget-friendly cost and leading-edge onboard technologies. Compare its price against the aforestated list of vehicles and you'll certainly see that it's a spectacular value, which makes it a top choice for many LINCOLN customers. Look through our facts list to learn more about the MKZ - bullets underneath this text.